The company will continue investing heavily in its semiconductor manufacturing business in China. 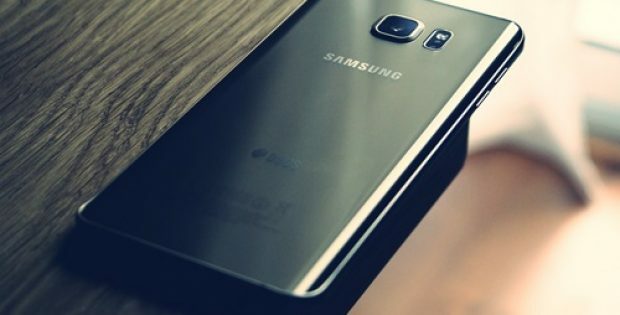 South Korean conglomerate, Samsung Electronics Co. Ltd. has recently announced that its new Galaxy flagship models were selling well in China and was confident it could recover it from the recent slump in its revenues in the world’s largest smartphone market. For the record, Samsung’s market share has recently dropped from about 20% in 2013 to less than 1% as Chinese rivals like Huawei Technologies Co. Ltd. have proved to be more agile in responding to the latest trends. Commenting on recent events, DJ Koh, Co-Chief Executive, Samsung Electronics, said that it has been tough in China in the past two years and the company has changed everything from its organization & staff to distribution channels. He said that the company expects its flagship models as well as the mid-priced ones to bring a substantial change to the China market. Reportedly, Samsung remains one of the world’s biggest smartphone maker with nearly a fifth of global unit sales, however, it has underperformed in its markets in 2018 and has also closed one of its smartphone manufacturing plants in China. According to Moneycontrol,Kim Ki-nam, CEO, Samsung Electronics, said that the company expects 2019 to be atough year for its component unit including memory chips due to slow growth inthe smartphone market and lower investment from data center firms. He said that the company would continue to make large investments in semiconductor manufacturing in a bid to face rising competition in the Chinese market. Sources cite that the company is currently hoping to compete in the latest handset segment that features a large, foldable screen and the first 5G connection in a premium phone, a feature unlikely to be introduced by Apple Inc. until 2020. Moreover, Samsung is seeking new growth in areas such as network equipment manufacturing as sales of its mainstay smartphones and chips begin to drop.